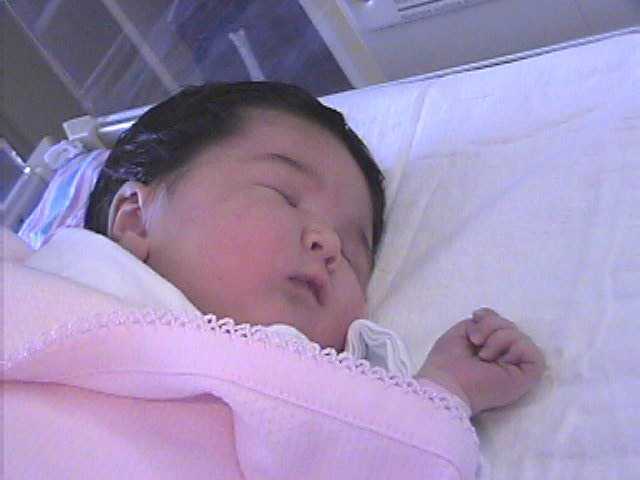 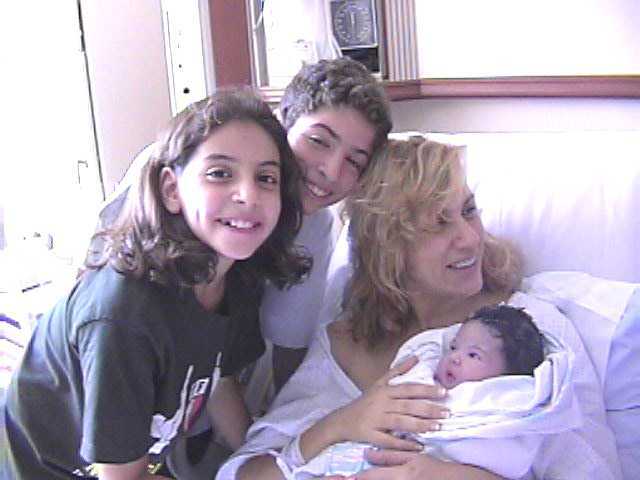 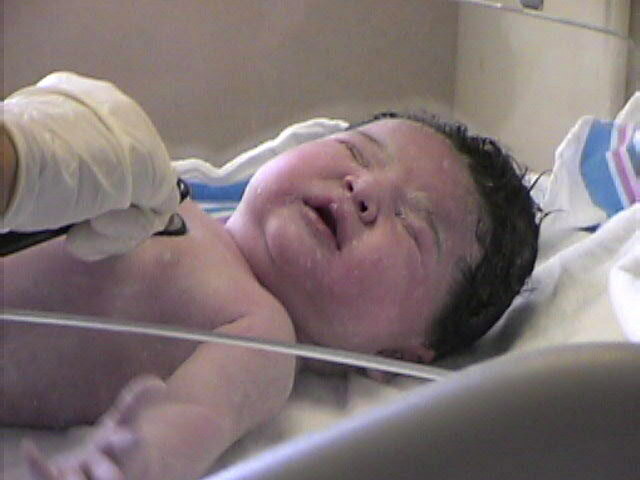 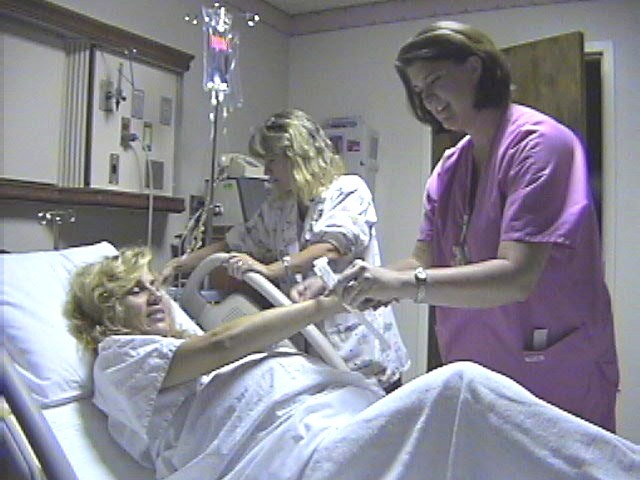 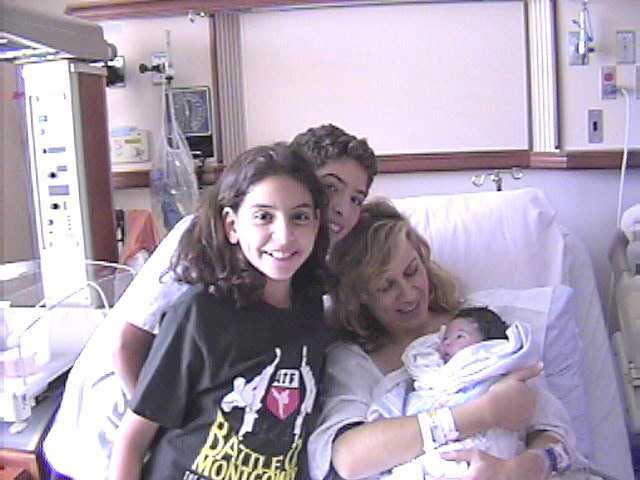 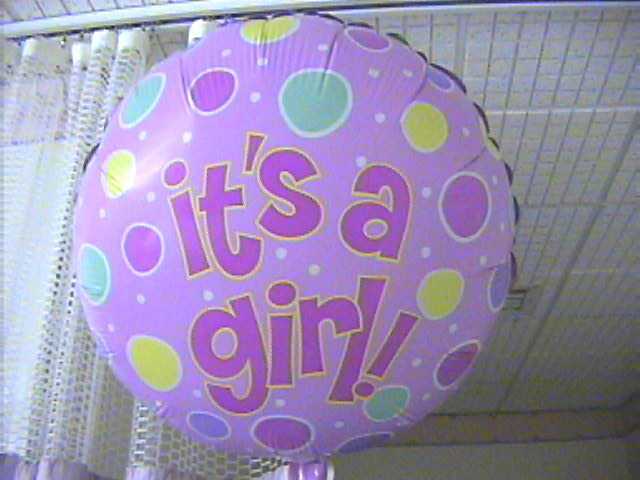 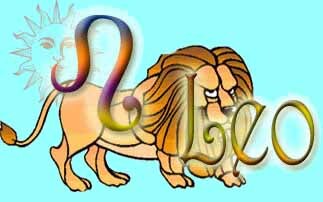 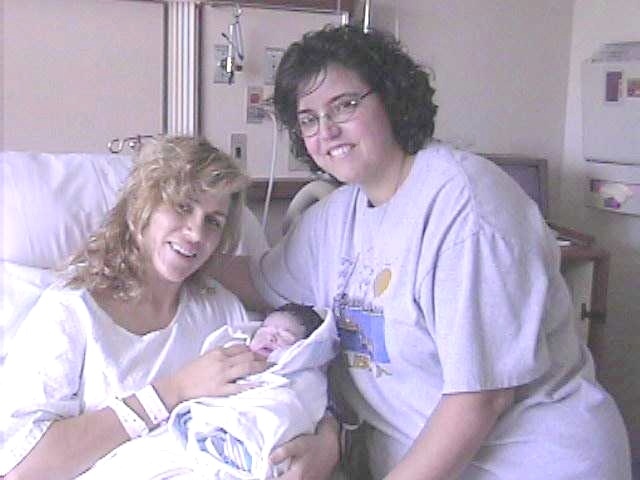 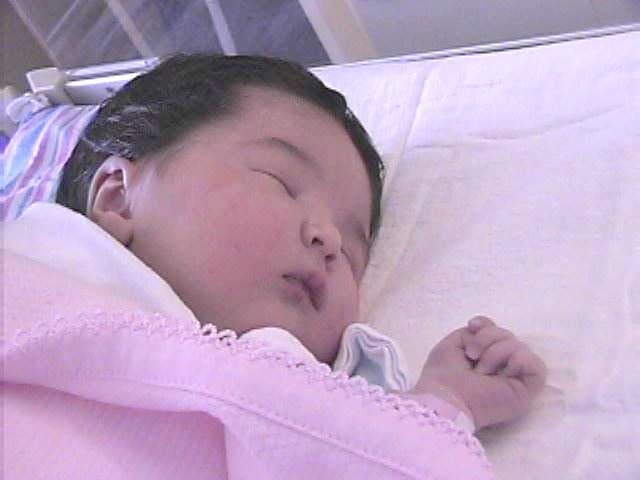 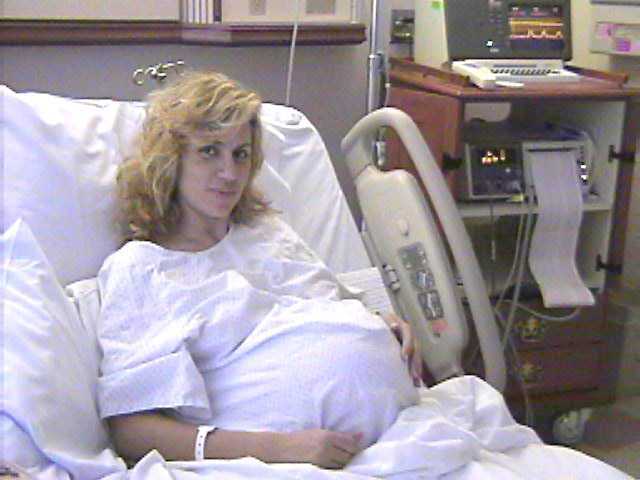 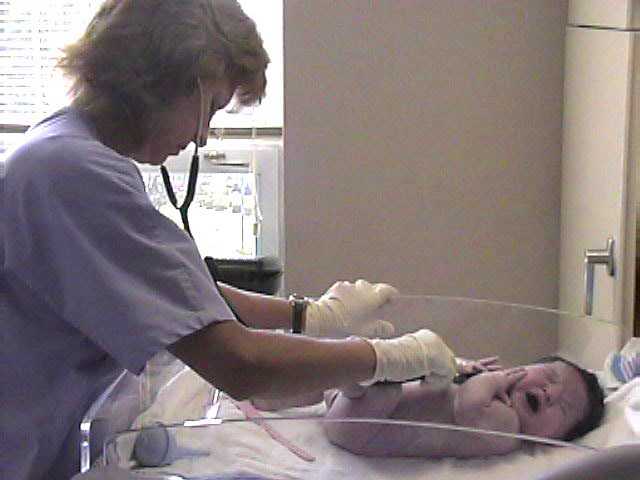 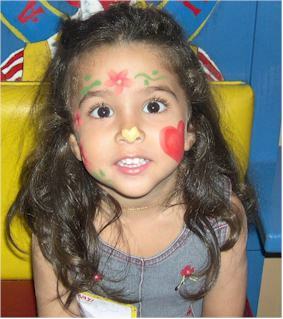 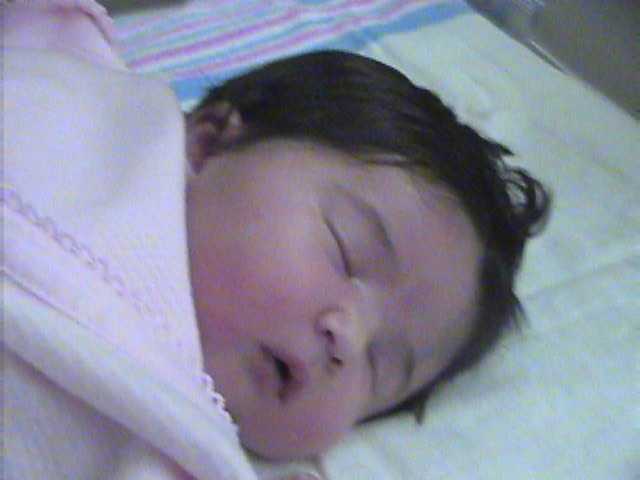 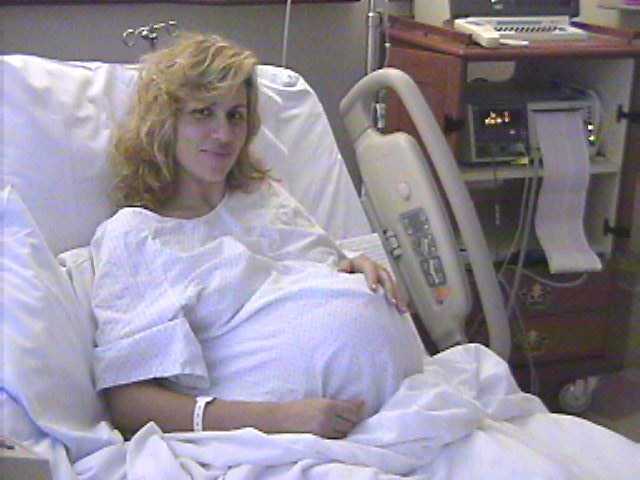 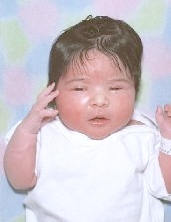 DOB: Monday, August 12, 2002 @ 2:22 p.m.
Monday, August 12, 2002 at 6:00 a.m.
Before... and after delivery... Elea-Maria for the first time in this world! 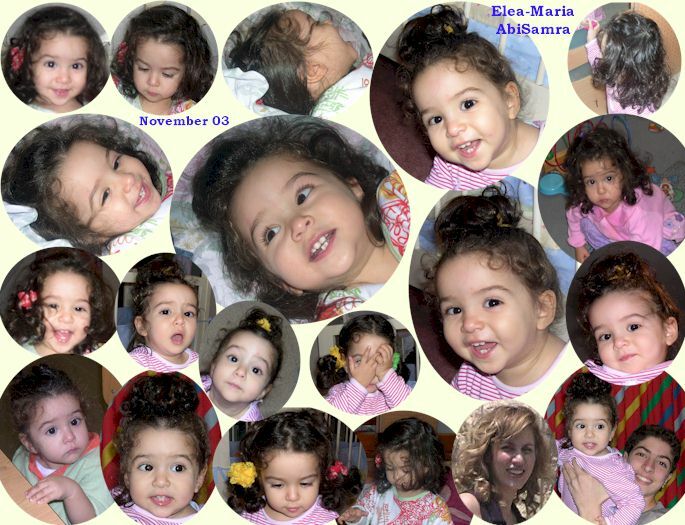 Elea & Nada with my friend and special angel ... Asmahan Daood! 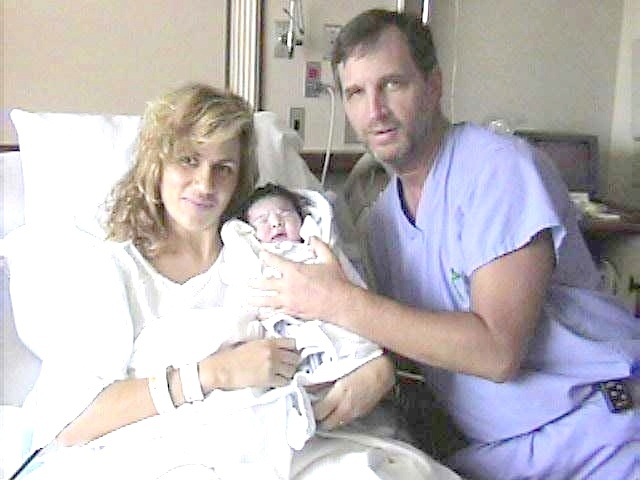 right: Elea breastfeeding for the first time. 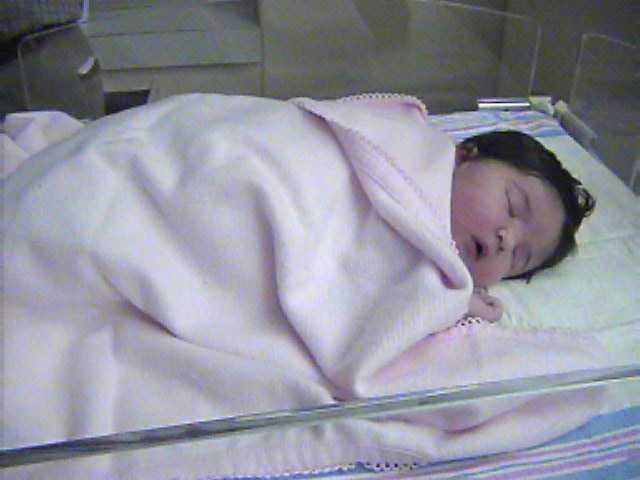 Elea-Maria's first photo at the hospital!